April 25-28, 2019: Rally registration fee is $10 per person to cover rally incidentals – children 12 and under are free. 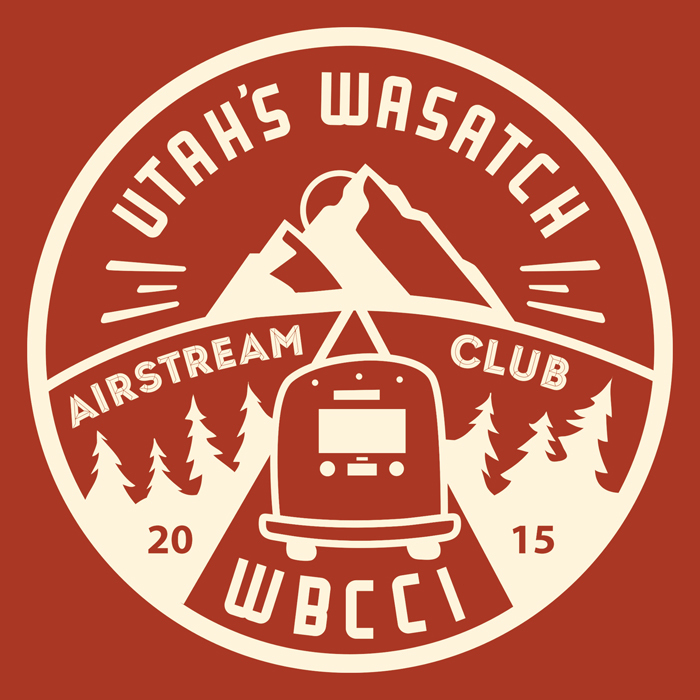 Be sure to reserve your site with Zion River Resort directly before March 21, 2019 (tell them you’re with Utah’s Wasatch Airstream Club.) See Rally Schedule tab for additional info. on the rally. Complete and submit the online registration request form below. Once you’ve hit Submit below, you will be directed to PayPal where you can make an online $10 per person payment, or alternately you can cancel-out of PayPal and mail a check payment of $10 per person (payable to UWAC). Canceling out of the online PayPal option will still register you for the event, but you will need to mail your check in order to be confirmed as a participant. Children 12 & under are free. You will quickly receive an initial email confirmation of your request, and then later a final email confirmation once we have verified registrations and processed / received your payment.